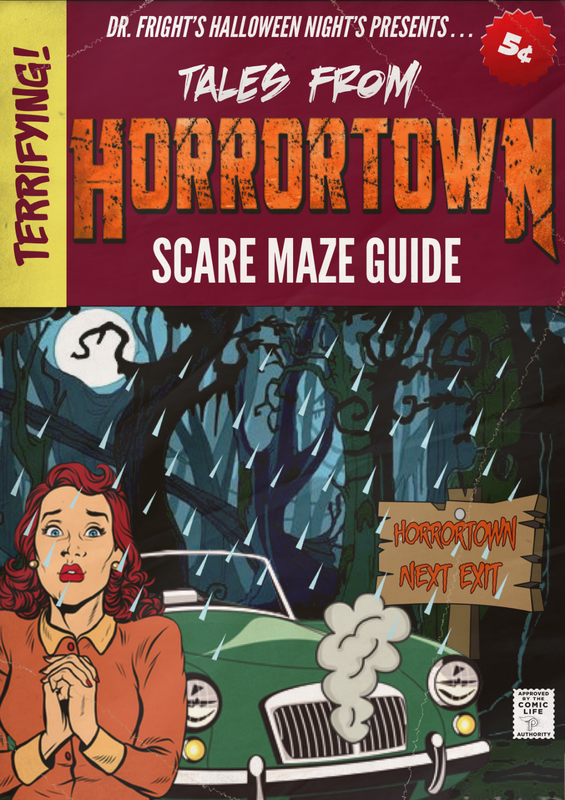 Have you got what it takes to survive your visit to Horrortown? Here is what you're up against . . . Step inside the haunted corridors of 'Heavensgate Hospital'. 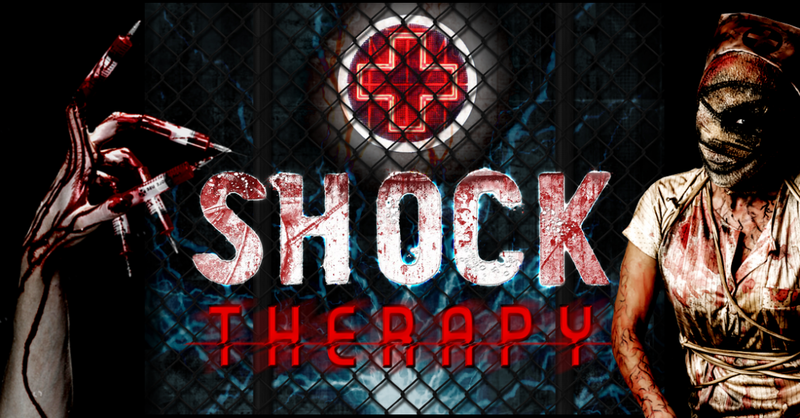 Escape a psychopathic doctor and his legion of nightmare nurses that stalk the building. This is an extremely intense, adrenaline fuelled experience like no other. You have been warned! Do you like human sacrifices? Blood rituals? Banging tunes? Axe wielding bunnymen? Then you'll love the '5 Point Temple'. 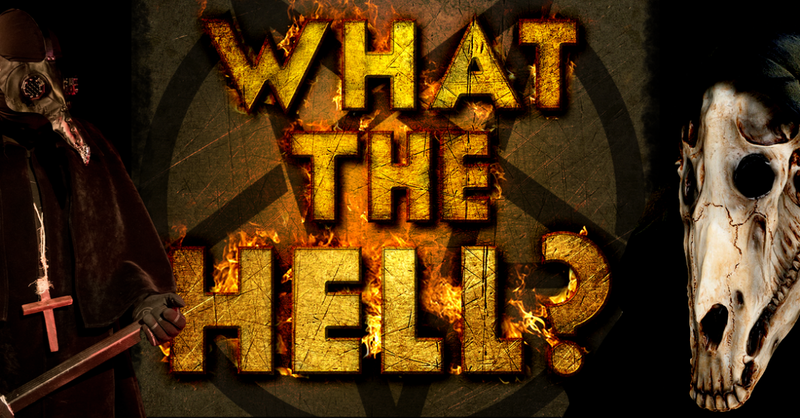 An abandoned chapel converted into a twisted satanic nightclub by a bizzare and deadly cult. This maze doesn't get it's name for nothing. It will mess you up! 'Karloff's Movie Theatre' welcomes you to step inside scenes from your favourite scary movies. 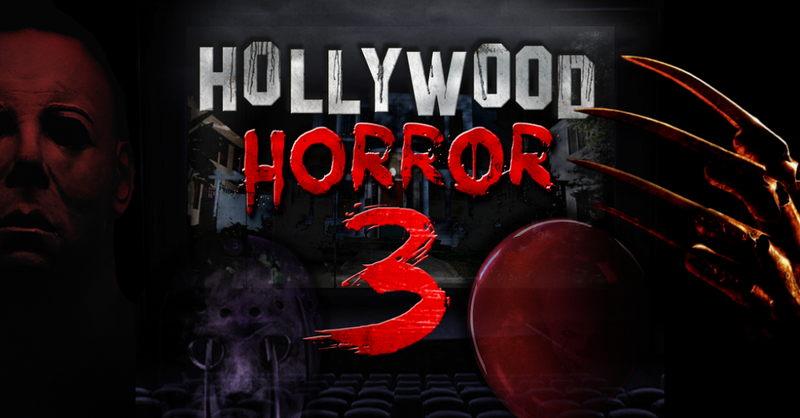 Come face to face with the most feared characters in horror, including Freddy, Jason and Michael plus many more. This a brand new version of the constant fan favourite! The carnival has come to town and has set up shop on 'Mumma Beef's Farm'! 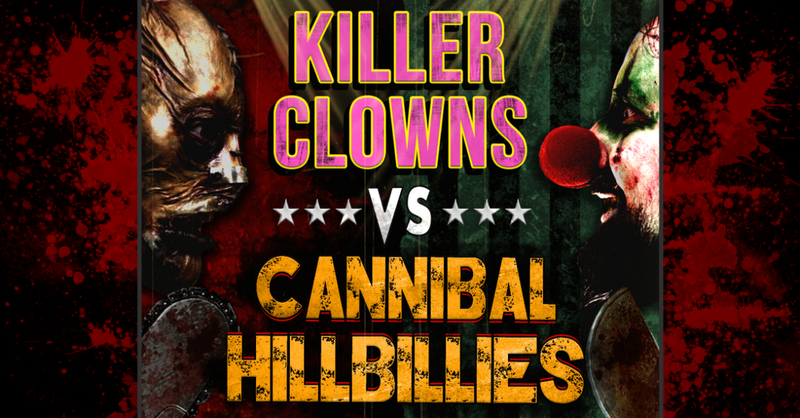 Witness a blood soaked showdown like no other as killer clowns take on cannibal hillbillies in a twisted game of murder and mayhem. The rules are simple, whichever team kills the most carnival goers (that's you) wins! Let the game commence!